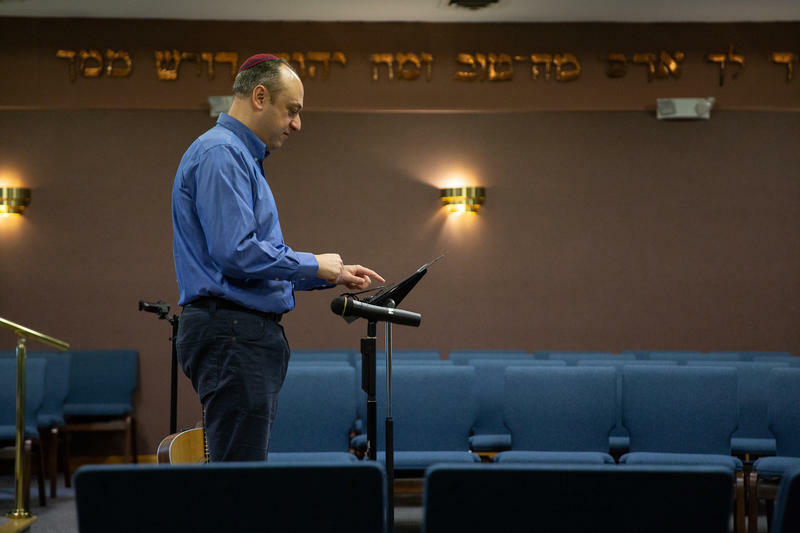 A vigil at Congregation Beth Israel in West Hartford, Connecticut, followed a mass shooting at a synagogue in Pittsburgh. I’m not sure Trump is an anti-Semite — with orthodox grandchildren — yet he has unleashed, advertently or otherwise, the forces of hatred in the nation. Anti-Semitism is as old at the three Abrahamic religions. Like a virus with impeccable survival mechanisms, it mutates according to circumstance. 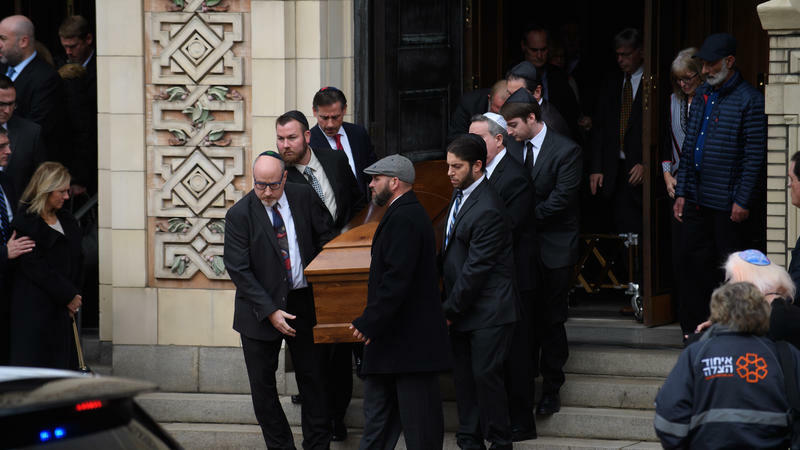 The question after Pittsburgh is how Jewish communities should act from now on. As a Mexican Jew, I have a few suggestions. They aren’t happy but they're needed. They come from personal experience. Jews in Latin America, for a variety of reasons, have always been vulnerable. A pogrom in 1919 in Argentina led by anarchists, communists and others resulted in the "Semana trágica," Tragic Week — a series of riots culminating in the death of 700 people, Jews and non-Jews. And in 1994, an Iran-sponsored terrorist group left in ruins the AMIA, as the Jewish Community Center in Buenos Aires was known in Spanish. Consequently, the majority of synagogues and other Jewish buildings across Latin America function under tight security. Guests typically have to submit paperwork in advance. Armed guards are on constant watch. As an immigrant who became a U.S. citizen, I am adamantly against the Constitution’s Second Amendment. Like millions of others, I am pained by the spread of senseless violence destroying the texture of American society. My instinct is to take weapons out of the public. It won’t happen. Not anytime soon. 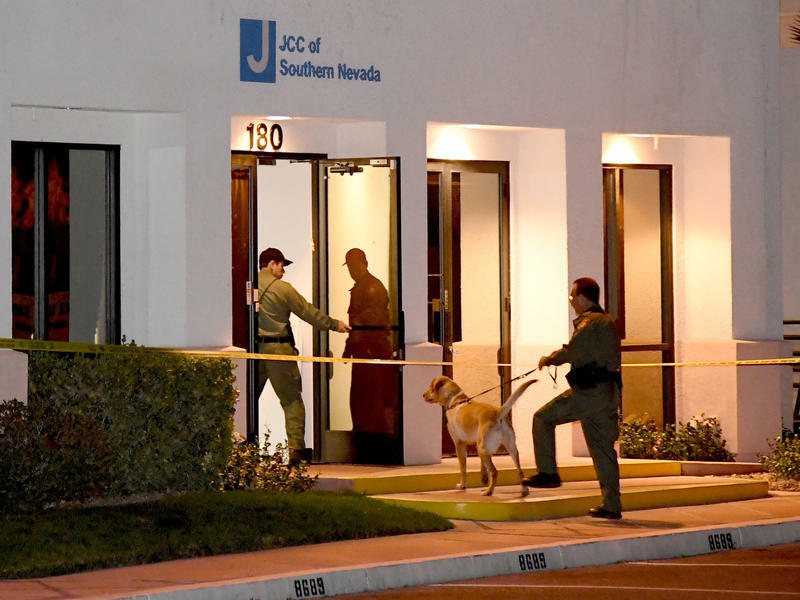 That’s why I believe in pragmatism; an armed person needs to be available in all Jewish public spaces. Education is the best antidote against bigotry. I've dedicated my whole life to such endeavor. But in the face of clear and present danger, a blackboard with chalk and eraser doesn’t provide security. I hate to think this way, knowing as I do that violence begets violence. But one must remember that among European Jews in the '30s, the pessimists were wise enough to seek exile, whereas the optimists ended up in gas chambers. The worst reaction to the Pittsburgh slaughter is to let it slip into memory. Ilan Stavans teaches at Amherst College and hosts NEPR's podcast In Contrast. 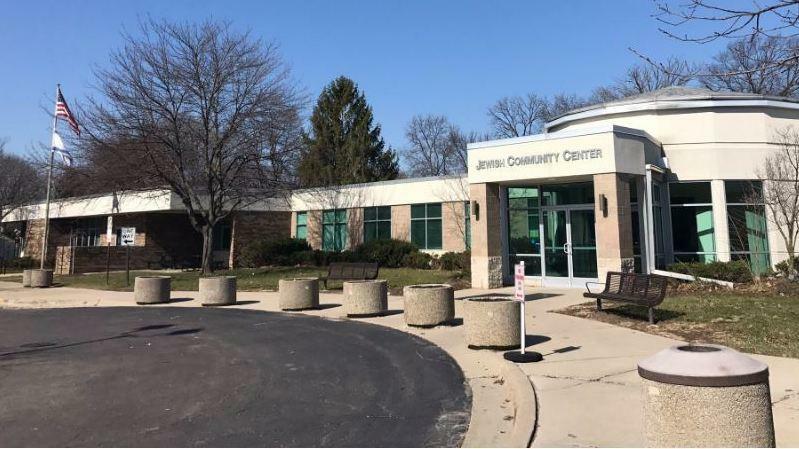 Bomb threats forced evacuations at Jewish schools and community centers in 11 states Monday, with the Jewish Community Center Association confirming threats in states ranging from Florida to Michigan. In Ann Arbor, Mich., police gave the all-clear after a Hebrew day school was threatened, forcing students to leave.